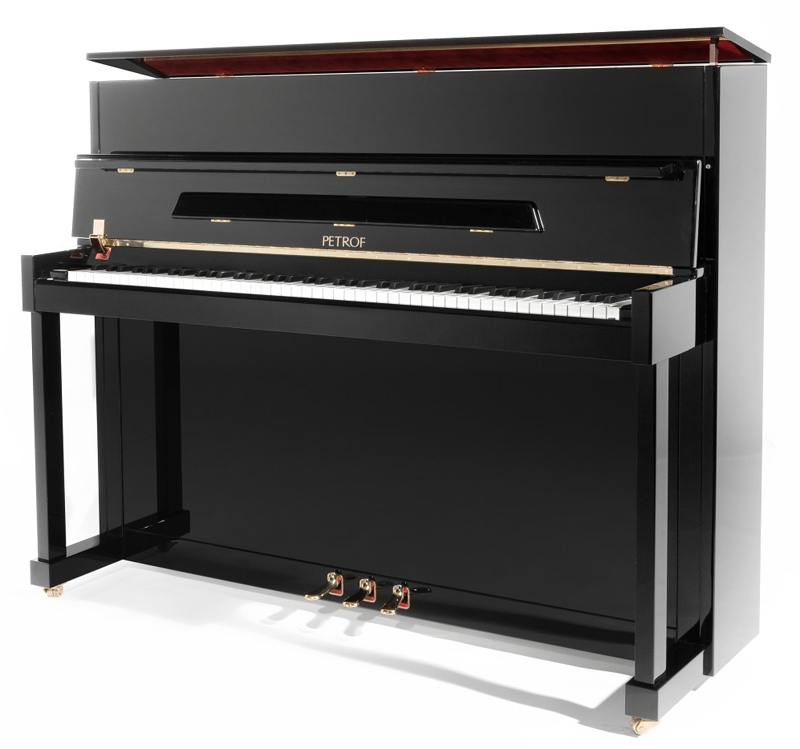 History: Antonin Petrof built his first grand piano in 1864 after traveling to Vienna in 1857 to learn piano manufacturing. After World War II, the company and property were confiscated under nationalization but in 1990, Jan Petrof took over the company with the return of democracy and privatization. 2004 marked the year when 5th generation Zuzana Ceralová-Petrofová became president. 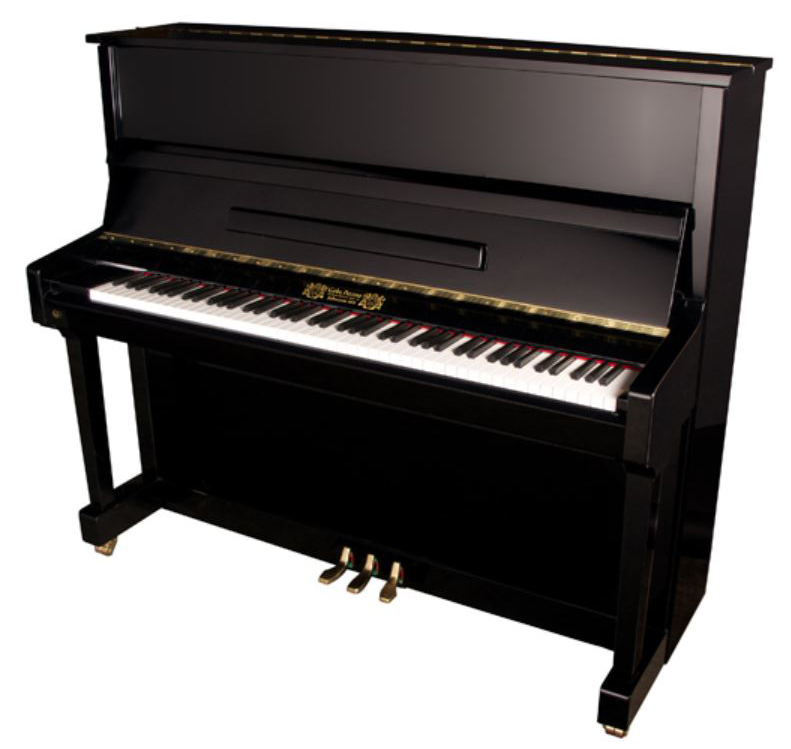 Today the company continues to expand and build pianos from the Czech Republic.